So who are you, and what’s the story behind the name “GobySavvy”? Well, GobySavvy is a play on words, pronounced “Go be savvy.” A goby is a type of fish, some which have symbiotic (helpful) relationships with shrimp. 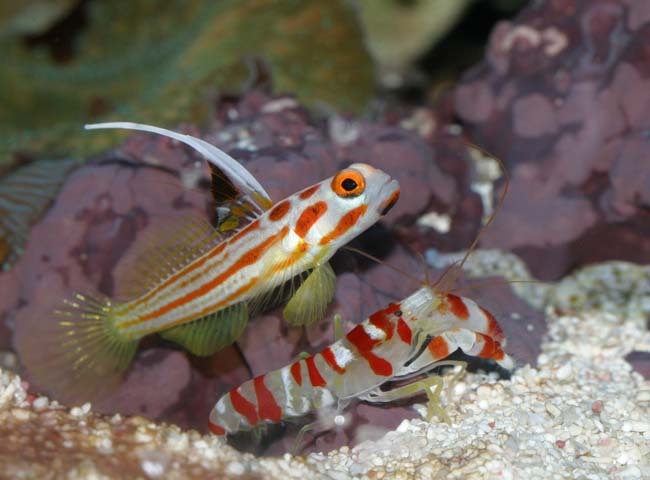 The goby will clean unwelcome objects off of the shrimp and from its burrow in the ocean floor. Goby also often acts as the shrimp’s “eyes” to guide it from danger. GobySavvy, along a similar line, helps companies clean up unwelcome user experience issues, as well as help create a savvy product vision through user testing, expert reviews, and a focus on “lean ux” business methods. Our flagship service is to conduct “user experience reviews”, also known as “UX reviews”, “UX audits”, or “usability evaluations”, of early designs, prototypes, or finished products. We audit a digital interface, applying known scientific research, psychology and design principles, and recent best practices to improve the experience. We believe this process provides deep insights into business goals, product opportunities, and user needs. These insights then guide our design and development process. The ultimate business benefits of UX Optimization is to improve conversions and cut customer support and development costs! These UX reviews are conducted on websites, web apps, mobile & tablet apps, and desktop software– so basically any digital product (We’ve even reviewed a wine dispenser and its accompanying tablet app!). We’ve found that doing expert reviews early is an efficient way to detect and improve interface issues before time and budget is wasted on development, testing, and customer feedback. It started as all ideas start… with a problem, and a new solution. At some point in my UX career, I went along the agency and then freelance route. It was a great decision, as I had the pleasure of working around the world with companies large and small, from startups to Fortune 500s. I quickly realized that most decision makers had no idea what User Experience was, and those that did… did not believe they had a budget to include it since UX Designers are typically expensive. However, I did find that many decision makers were not opposed to a quick UX review of their digital product. Within a couple of days, a UX Review allows us to take an expert look inside a website or app, apply psychology and design principles, and suggest actionable solutions that clients can implement to improve conversions and make their customers happier. This was an easy in, and a simple insurance policy, to showcase the massive benefits of User Experience to those willing to test out something new. It quickly became obvious to me that we had discovered something that people understood. Some of the major problems with websites and apps are the development costs, the customer support costs, low conversion rates, and all the money spent on figuring out why. It turns out that the User Experience Optimization process helps provide solutions to these problems. Since GobySavvy started in 2015, we’ve conducted 100s of User Experience Reviews, and have had some great successes. As we explained these benefits to entrepreneurs and business owners, and they responded enthusiastically, we found the UX Review to be the obvious starting point for companies to test out UX Reviews for themselves. 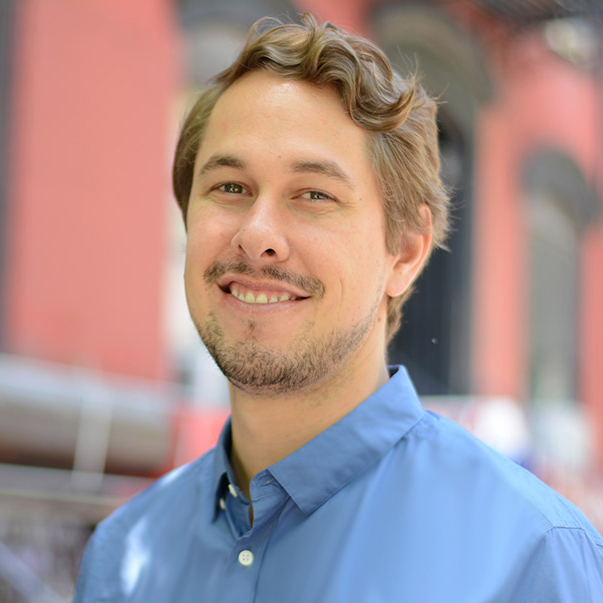 GobySavvy’s original goal was to provide UX Reviews to thousands of startups around the world. However, we quickly learned that our audience was much bigger, not only including startups, but Fortune 500 companies, and everyone in between. Sometimes the UX fix required re-strategizing and detailed design work, for which our clients needed additional expert advice. Most companies saw the UX Review as the tip of the iceberg, and wanted help with ongoing User Experience Optimization (UXO). Improve conversions and reduce customer support costs on marketing websites, and…Improve usability & ease of use, adoption rates, share rates, and reduce re-development and customer support costs for digital applications. You can check out our UX optimization catalog here. Beyond ongoing optimization, we also learned that our clients needed help with fully building out new brands, revamping existing brands, designing new digital products, and redesigning outdated ones. For this, we expanded our team beyond just User Experience Designers, to include expert Content Strategists, Brand Strategists, Interaction Designers, and User Interface Designers. Finally, we developed some excellent relationships with other design, marketing, UX, and development agencies. We found that partnering up with shops that focused on a particular expertise allowed everyone involved to cut costs, increase profits, and build compelling products faster. Not only do we work with agencies for full product development cycles, but we white label our services to expand agency service offerings as their brand and UX extension! Whether you’re unsure whether or not your project could benefit from User Experience, or if you know you want UX to bring your digital experience to the next level, please drop us a line, and we’ll be happy to hop on a quick call to discuss your options.